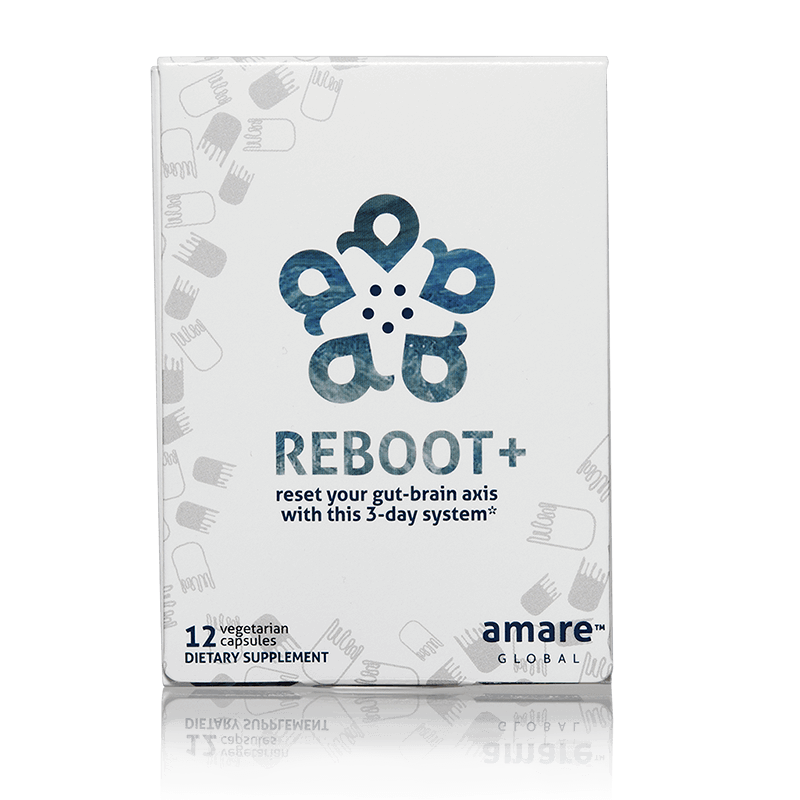 Take Your Reboot to the Next Level! Add our new, Reboot-boosting GBX Foods to your Reboot plan for optimized results. For more information on the Reboot+ program, visit our site. **When following the Reboot+ Boosters/Busters and Reboot+ Dietary Meal Program.